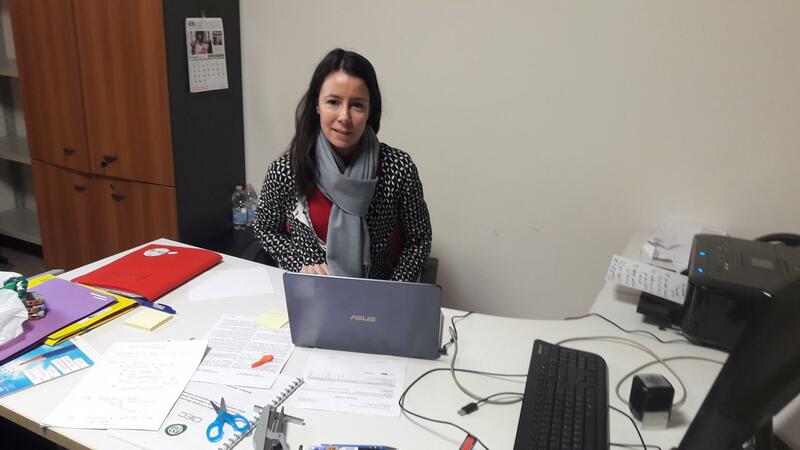 On the 8 January 2018, Béatrice Linn has joined the office of OIEC in Rome as an assistant. Béatrice works 18 hours per week for OIEC. Béatrice is Franco-German. She is 37 years old, married to Simone, an Italian, and she is mother of the little Gloria. She has studied international law, and she speaks, French, English, Italian and German. Her help will be appreciated. We dearly welcome her. This entry was posted in OIEC News. Bookmark the permalink.